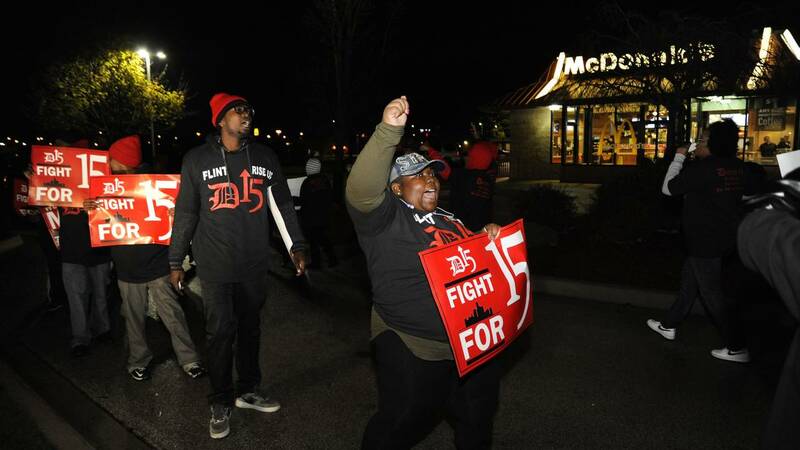 DETROIT - A total of 40 people were arrested Tuesday morning as workers protested outside a McDonald’s restaurant in Detroit to demand wage increases. Hundreds of workers seeking a minimum wage increase to $15 an hour gathered on Grand River Avenue with picket signs and loudspeakers. A number of lanes of Grand River Avenue were briefly blocked during the demonstration. Detroit police made several arrests. Protests also took place in Flint at the McDonald's restaurant on Bristol Road. The protest is part of a nationwide campaign for higher hourly wages, including for workers at airports and fast-food restaurants, as well as Uber drivers, hospital employees and retail workers. The campaign has included several rounds of actions, including multiple Michigan protests, since the efforts began in 2012. 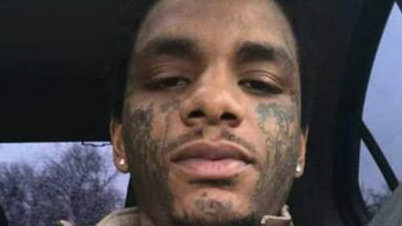 Stay with Local 4 and ClickonDetroit.com for updates as more information becomes available.